"Hop" To These Easter Events in Greater Whittier! Celebrate Easter throughout the Greater Whittier Area! The whole family will enjoy some festive, holiday fun during these incredible community events planned now through Easter Sunday! The Domis Team wishes everyone a very HAPPY EASTER! Dine on a delicious brunch with the Easter Bunny! Play fun carnival games, get an Easter Bunny photo, win fantastic prices, and so much more! Enjoy egg hunts, photos with the Easter Bunny, a family faire, face painting, inflatables, and so much more! 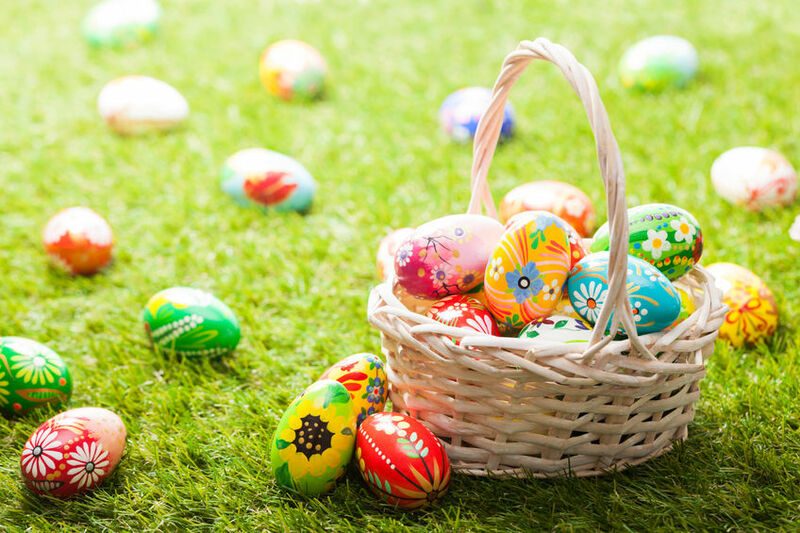 This fun event won’t just have you searching for eggs but also decorating them! Families can also enjoy photos with the Easter Bunny, fun games, great food, and win awesome prizes in the raffle and silent auction. Your big kids (ages 7 to 13) can enjoy the Easter festivities as well! Put on your glow in the dark gear, grab your flashlight, and fill your basket with hidden eggs. Pre-registration is required and can be done by calling (562) 383-4200 or in person at the Community Center (101 West La Habra Boulevard). This festive event has something fun for the whole family! Participate in the numerous egg hunts. Check out the Eggs-treme Kids Zone filled with balloon twisters, crafts, games, inflatables, and music! Swing by the Community Resource Fair where 30+ local organizations will be hosting family friendly activities and providing valuable information. There will also be chances to win fantastic raffle prizes! Do not miss this great holiday event! Spend the morning creating crafts, jumping in the bounce house, petting a variety of animals, playing games, taking a photo with the Easter Bunny, and, of course, hunting for eggs! You can also purchase some mouthwatering pancakes from the La Mirada’s Kiwanis Club. Stick around after the Egg Hunt for the annual Going Quackers for Kids Duck Derby taking place at Splash! La Mirada Regional Aquatics Center. Hop on over to the park for egg hunts, arts & crafts, games, face painting, and a petting zoo! The Domis Team wishes everyone a very HAPPY EASTER! Follow us on Facebook for more great community and holiday events! © Keller Williams is a real estate franchise company. Each Keller Williams office is independently owned and operated. Keller Williams is an Equal Opportunity Employer and supports the Fair Housing Act.